Integrated scallop handles for comfortable grip/easy transportation, top trending hammered effect, perfect for plants, drinks, reading, toys, recyclables & more, comes with access to the free Bella storage solution app. Honey-Can-Do SFTZ01760 4-Pack Folding Storage Cube, Blue. Designed to hold books, toys, games, and anything else you want to stash away. The durable polyester construction, reinforced seams, and carrying handles on this storage cube will stand up to it all! The contemporary design provides convenient and attractive storage space for any decor. When not in use, these cubes can fold flat for easy storing. Great for car trunks, kid's rooms, closets, shelving units, and more! Honey-Can-Do SFTZ01762 4-Pack Folding Storage Cube, Pink. Designed to hold books, toys, games, and anything else you want to stash away. 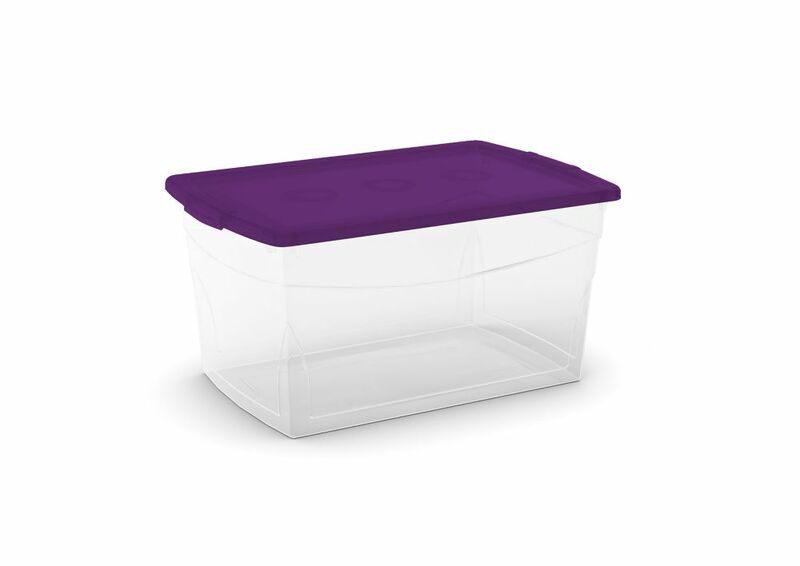 The durable polyester construction, reinforced seams, and carrying handles on this storage cube will stand up to it all! The contemporary design provides convenient and attractive storage space for any decor. When not in use, these cubes can fold flat for easy storing. Great for car trunks, kid's rooms, closets, shelving units, and more! This ingenious Husky Tough Bin can be used to store anything from household maintenance supplies and power tools to sporting goods, shoes and boots. The heavy duty construction is perfect for neatly storing all of your gear in the garage, basement or utility room. Each shelf can hold up to 100 lbs. and can be stacked together for space-saving storage. Then simply use the built-in handles to easily carry your items from one room to another.